im FR0NZ, im new here and want to show you my Emulation System. This build runs everything up to Wii U and some PS3 games smoothly and costs ~ 900$. 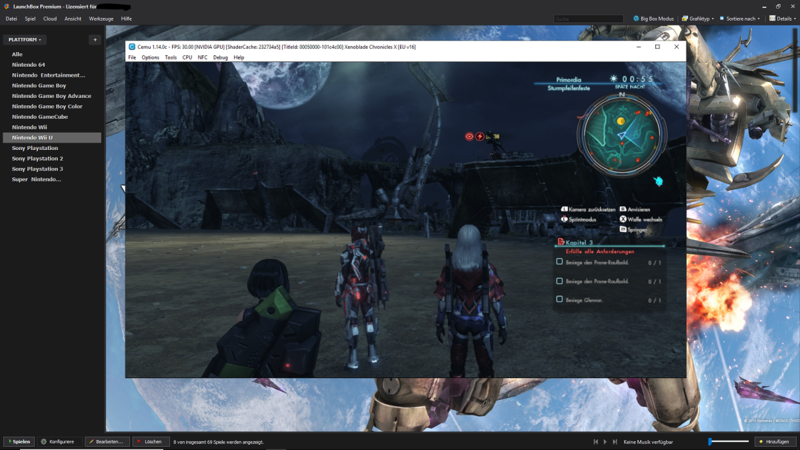 Im using Windows 10 Pro 64Bit and Launchbox. The OS with Launchbox is on my SSD, and ROMS + Launchbox Images,Videos, Manuals and Music on my HDD. Last edited by FR0NZ; November 25th, 2018 at 20:38.